Wow! 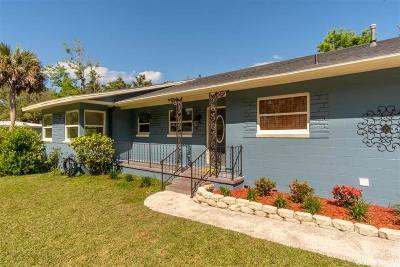 This beautifully maintained 3/2 in cozy Williston will not last!! New roof. AC and tankless water heater are 2 years old. Brand new exterior paint and updated kitchen. Gorgeous original hard wood floors. Concrete block construction. The property has a huge, well kept yard and sits on a half acre. No well or septic. Located in the city center, walk to shops, restaurants, and kiddie park. Enjoy lower taxes in Levy county. 20 mins to Gainesville, 30 mins to Ocala.